A baby car seat is one of the essential gear purchases most new parents have to make. It is one of the items that you will purchase for your kid that has the prospect of actually saving its life. However, buying and setting up a car seat for your baby can seem like a daunting task, more like outfitting your car for a long trip. There are buckles and belts to secure, latches to fasten, weight restrictions to consider, among several other issues. 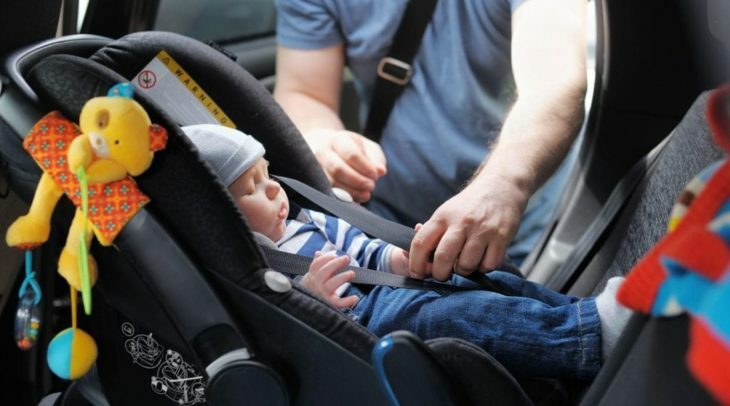 But before you become impatient and frustrated, read this piece for some simple tips on how to select the right car seat for your child without driving yourself mad. 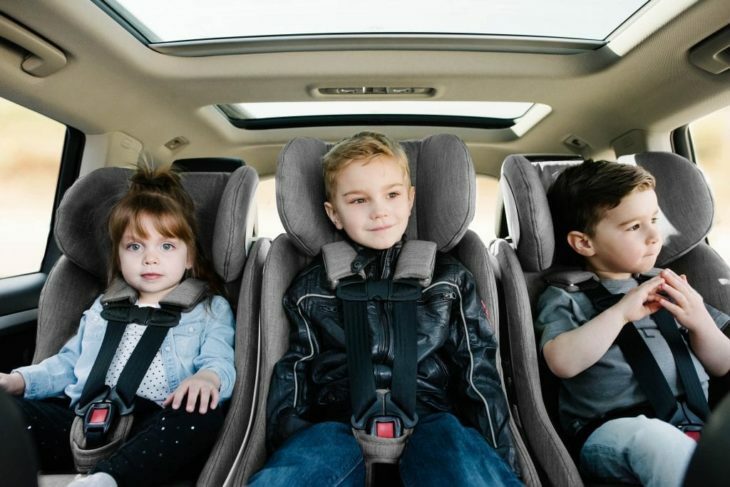 The first thing you need to consider when choosing the best car booster seat for children in 2019 for your baby is the child’s age, weight, and height. Generally, it is recommended that the best car seat for a new-born to a baby aged 2 years is a rear-facing seat. Ensure that the child’s weight does not exceed the permitted weight limit as indicated on the seat. For babies aged 2 to 4 years and not heavier than 40 pounds, the best seat is a forward facing seat. For a child aged 4 to 8 years or up to 4 feet and 9 inches tall, you should use a belt-positioning booster seat. 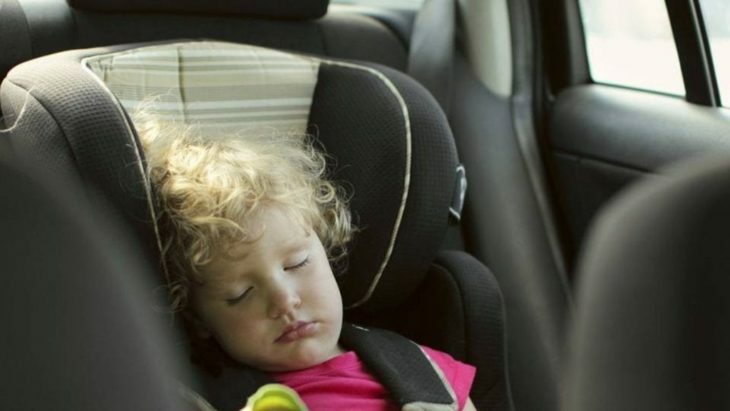 You know the type of car seat you should buy for your child but that also depends on what you drive. If you have a convertible, you will purchase convertible car seats, for instance. 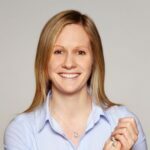 Nevertheless, choosing the model and brand that meets the recommended safety and quality standards can be confusing given the plethora of baby car seat models and brands in the market. One of the features you should look out for is the safety label. Ensure the seat has a label indicating that it conforms to the Federal Motor Vehicle Safety Standard 213. The next thing you should look out for is whether the seat has a five-point harness. This will offer better protection than the three-point harness or seat belt. The other feature to consider is the rating. Look out for the National Highway Traffic Safety Administration’s five-star ease of use rating system. A good seat should have at least four stars, and this should be clearly indicated on the seat. It is important to ensure that the seat buckles into your car correctly. Ensure the harness straps fit securely on your baby’s body, especially over the shoulders and in between the legs. Additionally, you should use the lowest harness openings for a newborn baby. In case there are empty spaces between the baby’s body and the seat, try to fill the spaces and provide extra support by rolling up some small blankets and tucking them between the baby’s shoulders and head on both the left and right sides. Overall, choosing the right car seat for your baby does not have to be a hassle. Basically, the right car seat should be able to fit your child, fit your car, and can install correctly all the time. Lastly, the seat should meet all the Federal Motor Vehicle Safety and quality standards.